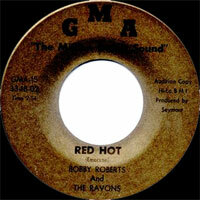 Chanteur Rock 'n' Roll US, Bobby Roberts a enregistré chez GMA Records de Chicago (Illinois). 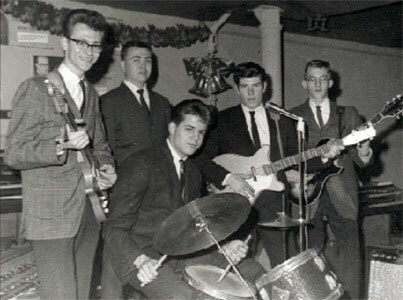 US Rock 'n' Roll singer, Bobby Roberts recrded at GMA Records of Chicago (Illinois). 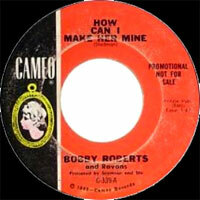 1964 SP GMA GMA-10 (US) Bobby Roberts & Ravons - I'm In Love Again / How Can I Make Her Mine?